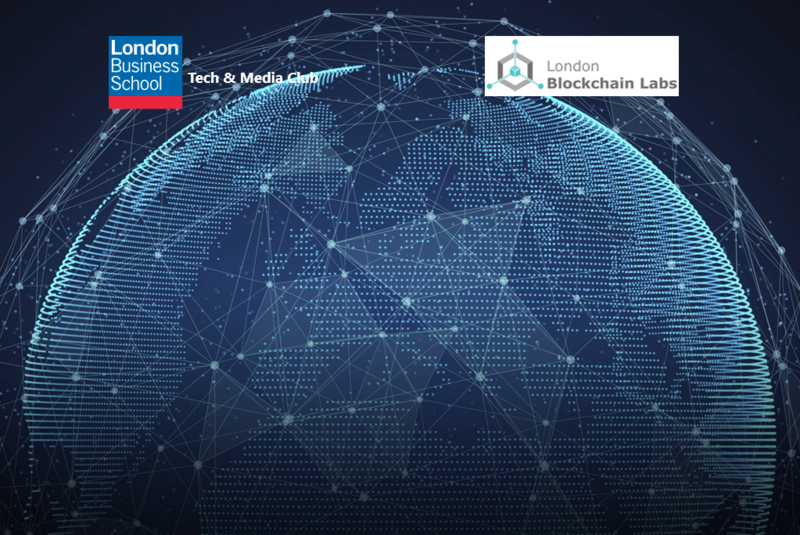 Join us for the 4th Session in our Blockchain Education Series, tailored to help you understand more about the fundamentals and applications of this cutting-edge technology. This week’s session focuses on Scaling Blockchains and how ecosystems will need to evolve over the coming years to deliver the amazing potential that they promise. With a focus on specific projects, we will explore the regulatory, legal and technological issues that need to be overcome in order for real-world application and mass adoption to occur. This Education Series is cumulative, so we STRONGLY ENCOURAGE you to ATTEND ALL 4 SESSIONS, to get the most from the experience. We hope to see many of you at Session 4!